An important part of any company’s marketing strategy is the branding and design of their stationary. To ensure a professional and consistent look, the same stationery of the same quality and colour can be used across all communication channels. Quality design in business stationary is about more than just paying attention to the colour and the form of the stationary, but it also extends to seals and windows. The seal on the envelope keeps the contents secure and closes the envelope completely. The kind of seal that is most commonly used is the lick and stick. That’s an adhesive strip that is turned into an effective seal by applying some moisture. They can be packed flat, and many businesses prefer them because of how economical and convenient they are. Pressure sensitive, self-seal strips can be applied to either the bottom and top flaps, and by folding the strip down and applying pressure, the envelope will be closed and its contents secured. That’s perfect for people who are unable to access any moisture application for the envelopes or who don’t like the idea of licking the envelopes. Wax tape is utilised by strip seals and it is placed over an adhesive. After closing the envelope, the tape strip can be pulled back to seal the envelope shut. This provides a secure seal and bears the mark of high quality. Any envelope that has plastic covered cut-outs is known as a windowed envelope. These have been used for over a hundred years, and that handy window allows the address to be printed on the inside of the envelope. That makes the envelope reusable, and the receiver can use it to return something to the sender. This saves time and money, and it is a very cost effective mailing method for businesses to use. The windowed envelope allows the receiver to save time when sending mail back, as they can simply reuse an address already printed on the correspondence. It can simply be refolded instead of rewritten, which is very convenient for the customer. When you choose your style of envelope, you should consider the seal and window used on your correspondence. We offer a wide range of mailing solutions that have both seals and windows for your convenience. Please contact us today to find out how we can provide mailing solutions for your business. There is a lot to plan for when it comes to weddings. The cake, tuxedo rentals, the transportation and venue all have to be arranged. With so much to plan for, it is no wonder event planning is such a big deal. 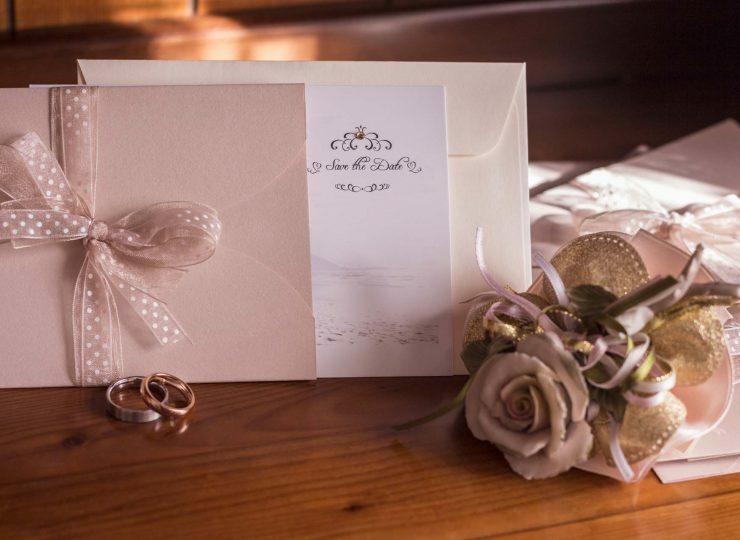 That planning should include the invites to the friends and family who are going attend the wedding, and for that important part of the process, finding the right envelopes is essential. Many people will create their own wedding invitations to save some money or add a personal touch. If someone they know is a skilled calligrapher or they want to express their artistic talent, this can be a great way to put those skills to use. A little personality can go a long when when it comes to wedding invitations. Using custom printed envelopes with DIY invitations is a great pairing. For those planning to make their own invitations, they may be stopping short at creating their own envelopes. That’s usually not practical, and the envelopes they can buy in the store are unlikely to be as compelling as the DIY invitations. It may be time for a professional printed solution. Having the right kind of paper is our top priority as we design envelopes. We carefully choose the right stock to ensure durability, the correct colour and the best overall results. Discerning brides and grooms will want something that looks professional and that matches the level of quality and detail they put into the invitations. We can use colours from the invitations to create beautiful matching envelopes that enhance the invitations. We want our customers to be proud of the entire invitation package, envelope and all. Our custom printed envelopes give them that ability. 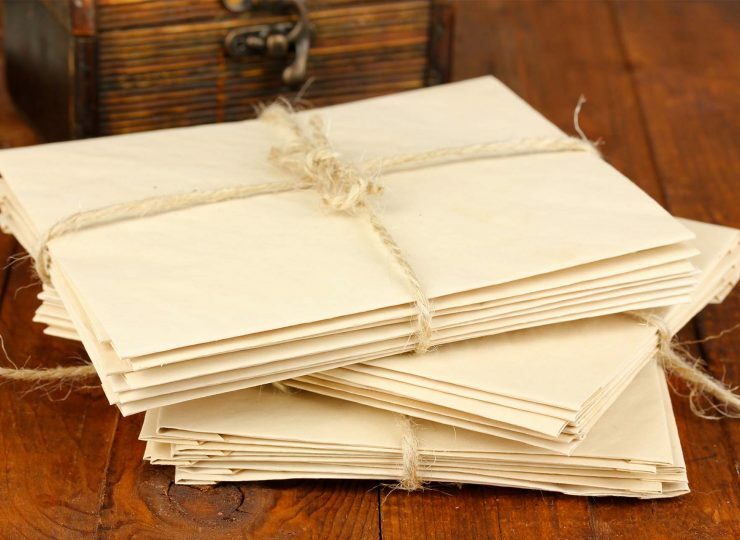 Our envelop printing services can meet your needs no matter what the tone of your event is and no matter what you are looking for in quality envelope work, we have affordable and high quality solutions available for you. Contact us today to find out more. Your business stationary may be the first impression any client has of your company. The envelope design and letterhead are important factors to consider, but the quality of the envelope is important as well. If the envelope is flimsy, it is going to be tossed out with little regard, but a quality booklet mailer will attract the right kind of attention. When you have large important documents that should not be bent, then booklet mailers are the best way to send and receive them. These open on the longer end so that removing contents is quick and easy. That gives more of the paper’s surface to pull with and permits a wider opening. 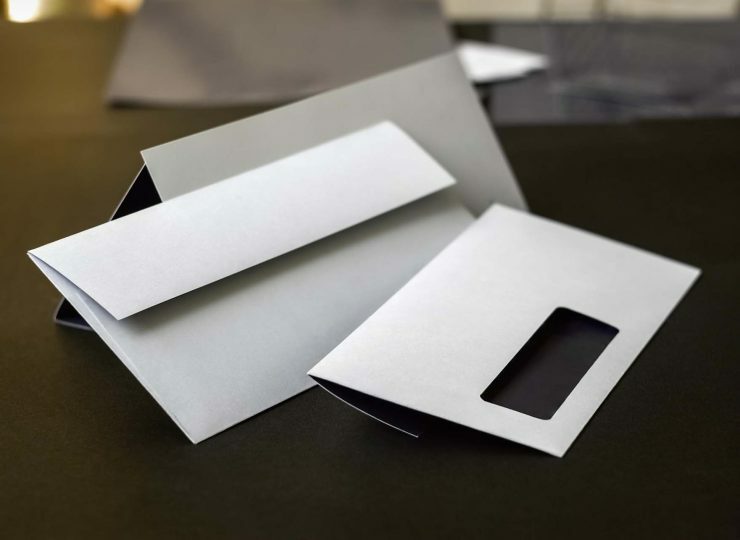 <br> <br> These booklet mailer envelopes can come in a couple different sizes- C4 and C5, meaning that documents of varying sizes can be placed in them. They can also come with envelope windows, which is convenient for any receivers who need to mail material back to the sender. Variety in paper quality and colour give business more choices and allows them to coordinate with their business logos or their company brand. If the correct envelope is chosen, then the materials can be properly protected and there is little chance that they will be overlooked or forgotten about. <br> <br> For any documents that would benefit from being pulled from their envelopes without any hassle, booklet mailers are an ideal choice. We provide a wide range of mailers at very competitive prices and ensure that they have the best selection of mailers and envelopes for your business. Contact us to find out how we can serve you.